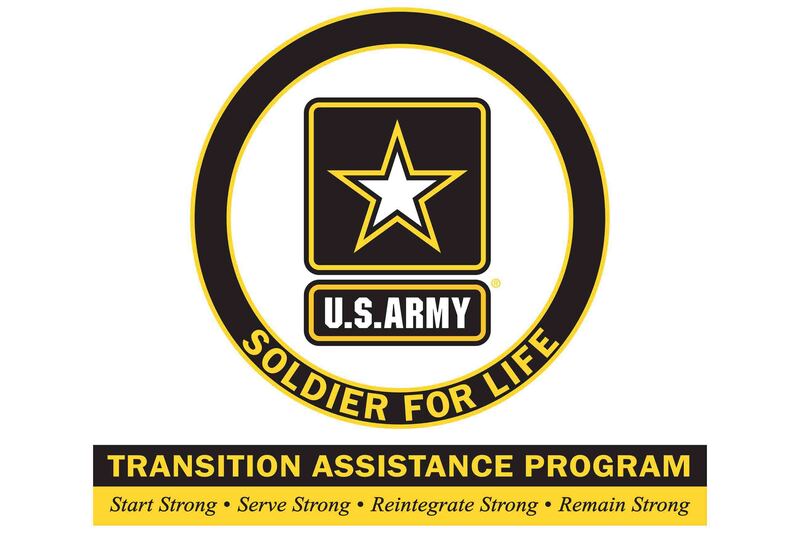 The Army’s Soldier for Life – Transition Assistance Program (SFL-TAP) is hosting a Hire a Soldier Campaign now through Aug. 11 on SFL-TAP’s Facebook and Twitter pages. The campaign aims to inform transitioning Soldiers on ways to market themselves for civilian careers and offers companies interested in hiring veterans the opportunity to share advice and network. Several events online are taking place during the course of the campaign, including a Twitter Chat, several Wednesday Facebook Live guest speakers, and a contest for the public to submit their best advice for a transitioning Soldier. “SFL-TAP is helping transitioning Soldiers connect with more opportunities in the civilian sector,” retired Colonel Walter Herd, Director of SFL-TAP said. This is the first time SFL-TAP is hosting an online social media campaign. The campaign connects Soldiers, industry, and veterans to transition tips in preparation for employment opportunities. All are encouraged to tag their posts with the hashtag (#HireaSoldier) and follow it during the course of the campaign for updated information, as well as events. 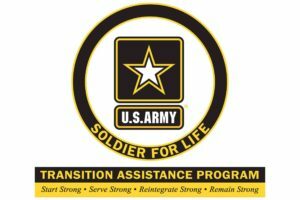 Now through August 3, SFL-TAP is accepting submissions for a Facebook contest on transition advice for Soldiers. All individuals with transition experience are welcome to submit a short narrative on their personal advice for transitioning Soldiers. Guidelines for submission can be found here. On August 4, the Sgt. Maj. of the Army, Daniel Dailey, will announce the winner live on Facebook. On August 3, SFL-TAP is hosting a Twitter Chat to bring transitioning Soldiers and industry together to discuss best practices for resume writing and job seeking. The Twitter Chat will use the hashtag (#HireaSoldier). The event will take place at noon Eastern Standard Time (EST). The Army is the only branch to have 24/7 services for transitioning Soldiers via phone or online through the Virtual Center, as well as at local brick-and-mortars. SFL-TAP Centers host frequent job fairs, education fairs, hiring events, networking opportunities, employer days, and more, both nationally and internationally. For employers looking to connect with transitioning Soldiers or to learn more about local hiring events, contact the nearest SFL-TAP Center. A list of centers can be found here. To follow the campaign on social media and to get involved, visit SFL-TAP’s Facebook, Twitter, and LinkedIn.